- Brand new look to My Resorts screen with quick links to the piste map, terrain mapping and weather maps. - Hugely improved Resort Picks showing nearby resorts to your location ranked according to a combination of actual snow conditions and the next 3-days weather forecast. Find the snow first! 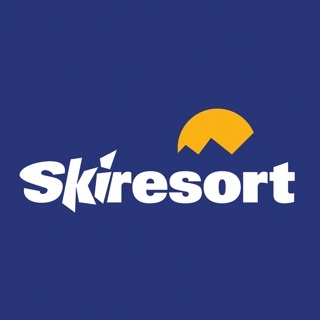 - Additional filters on Resort Picks based on "Next 9 days snow", "Powder reported" and "Recent Dumps"
The official Snow-Forecast.com app enables you to find the best snow conditions on the mountain and monitor your top ski resorts. Subscriptions can be purchased in these variants: 1 Month, 6 Months and 12 Months durations (annual is renewable). Your subscription will be charged to your iTunes account at confirmation of purchase and will automatically renew (at the duration selected) unless auto-renew is turned off at least 24 hours before the end of the current period. Current subscription may not be cancelled during the active subscription period; however, you can manage your subscription and/or turn off auto-renewal by visiting your iTunes Account Settings after purchase. I like the website it’s the best forecast site I’ve found but the app just worked for a few times then it crashed and now just the welcome page comes up and then nothing!!!!! The information on the website is great but the app is worthless as it will not let you login.